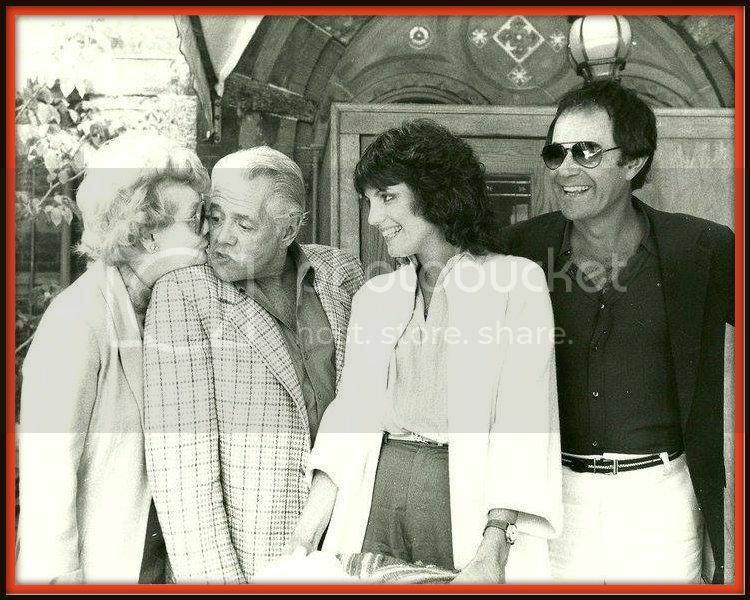 We are delighted to be offering personal entertainment memorabilia belonging to Lucille Ball, Desi Arnaz, their daughter actress Lucie Arnaz and her husband actor Laurence Luckinbill. The collector's response to our 2 spectacular auctions of Lucy-Desi memorabilia in 2011 and 2013 was wonderful, and luckily they found MORE! All items have been posted, and we have several hundred in total that are available for first time including TV, film, and theater keepsakes. 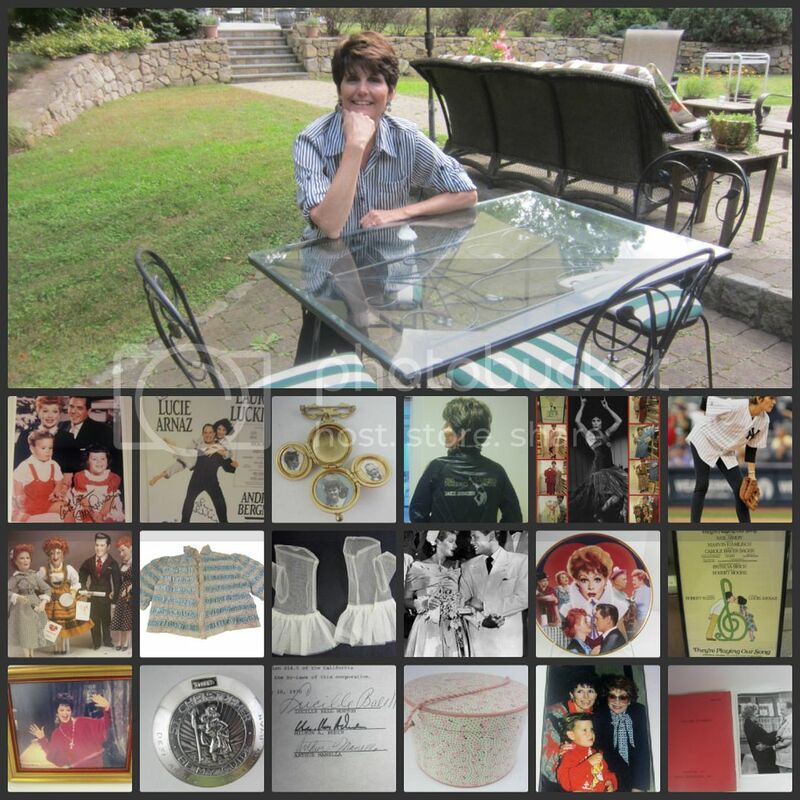 Scroll down to watch wonderful video interview we had with Lucie describing the collection. .
Each item will come with a Certificate of Authenticity personally signed by Lucie Arnaz, guaranteeing it is from her own personal collection. We love Lucy and so do you! 2011 marked the 100th anniversary of Lucille Ball's birth, AND the 60th anniversary of the first episode of the "I LOVE LUCY" show. We at CONNECTIBLES were delighted to work with acclaimed actress and singer Lucie Arnaz Luckinbill to celebrate these milestones. Please scroll below the video to see a list of some of the 2013 items that were up for purchase. Enjoy the VIDEO below to see and hear Lucie's "own words" from 2011 describing how she decided to make these items available to fans. Outstanding collection of the original costumes worn by Lucie Arnaz in her award-winning performance is "They're Playing Our Song" on Broadway. Remarkable group of custom designed, hand sewn and hand painted one-of-a-kind ensembles. Perfect for a theater group or school. 1949 authentic memorabilia from Lucy & Desi's church wedding - including her gorgeous gloves, garter, AND a piece of his "groom's cake!" 1950's wrought iron patio table & chairs belonging to Lucy and Desi and then used for decades by Lucie & Larry, with photographs showing the family at the table. Star Trek V memorabilia from Larry Luckinbill who portrayed Spock's half-brother Sybok in the film. Stunning 1940's bed jacket owned by Lucy; gorgeous velvet & lace, still retains her fragrance scent and in excellent condition. Lucille Ball's partial script from the film Mame with her own handwritten notes and comments. Lucie Arnaz signed retired Yankee Mariano Rivera #42 authentic shirt from her throwing out the first pitch at Yankee Stadium. Original sketch by "I Love Lucy" award-winning costume designer Elois Jenssen. Personal letters to Desi Arnaz from, among others, Norman Vincent Peale. Large collection of original vintage Broadway theater playbills from Lucie & Larry. Signatures of Desi Arnaz and Lucille Ball on checks, bank cards, letters. Never released I LOVE LUCY collectibles including mugs, plates, dolls. Lucie Arnaz own Letterman Jacket from "My One and Only"
Desilu & Lucille Ball productions signed by-laws and other paper work. HAPPY browsing, HAPPY bidding! And don't forget - these make the PERFECT holiday gift for your favorite fan! Click here for Lucy-Desi and Lucie-Larry Memorabilia Click here to see the current Lucy-Desi & Lucie-Larry auctions!